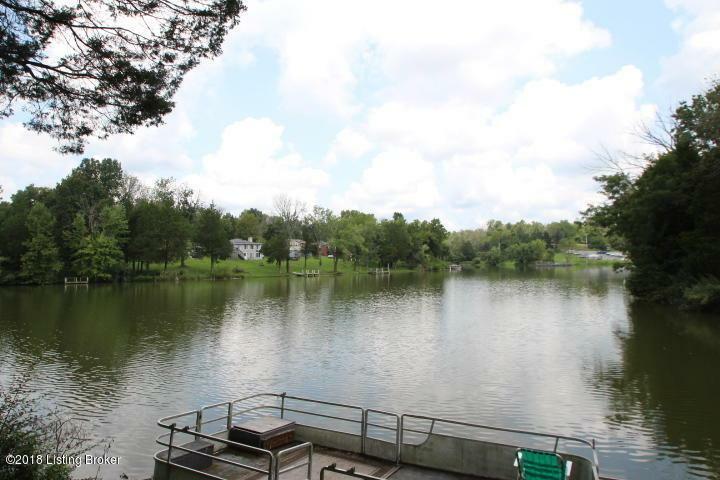 Located on lots 29 and 30, Phase Three-A Beaver Lake Subdivision you will find this charming 2, possible 3 bedroom, one bath cottage. 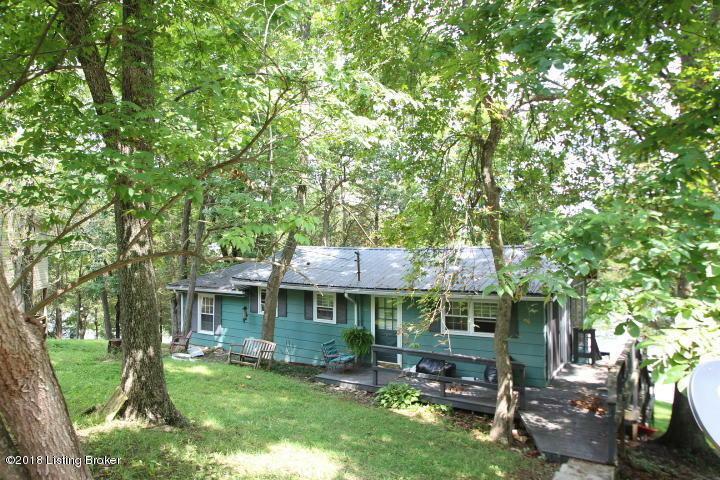 Home features hardwood floor, separate utility room and great lake frontage. 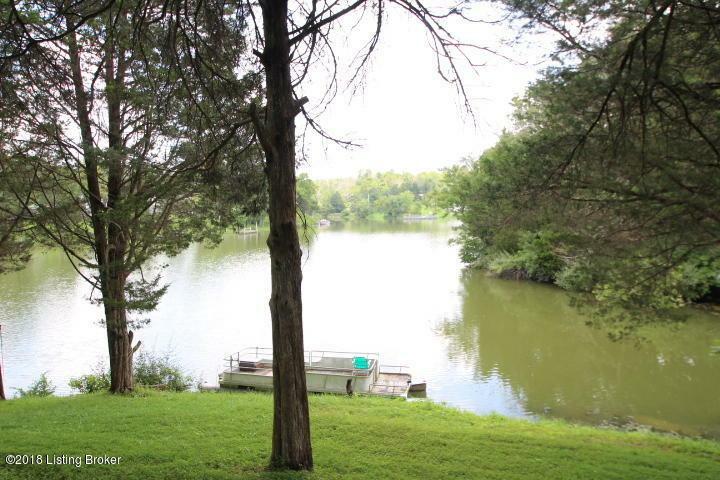 Home offers seclusion and the pontoon boat, not operable being used as a dock comes with property. 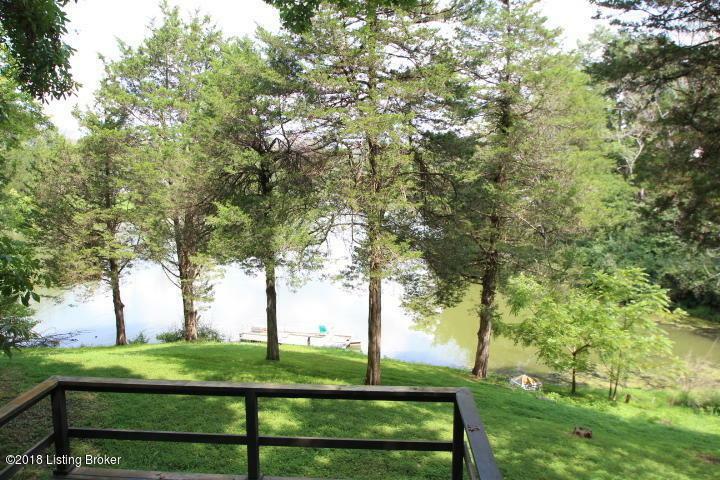 Enjoy Beaver Lake being in your back yard!